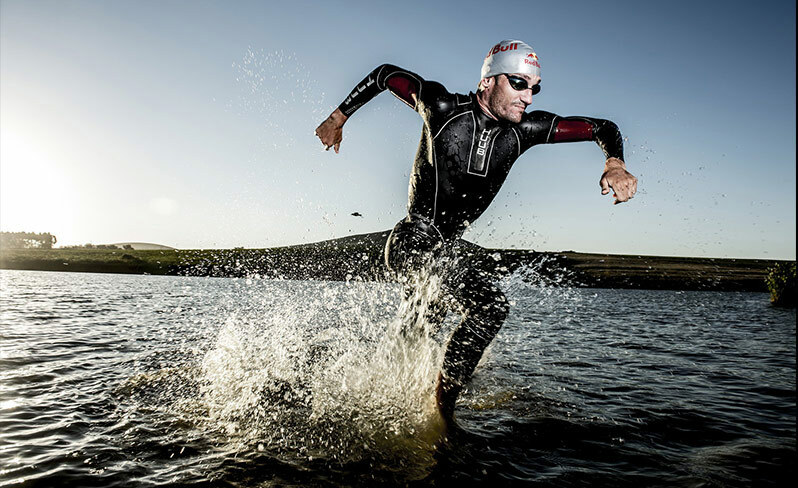 Race At The Jenson Button Triathlon & The New HUUB Archimedes 2 ~ Feel For The Water! Advice & Tips to Improve Your Swimming. 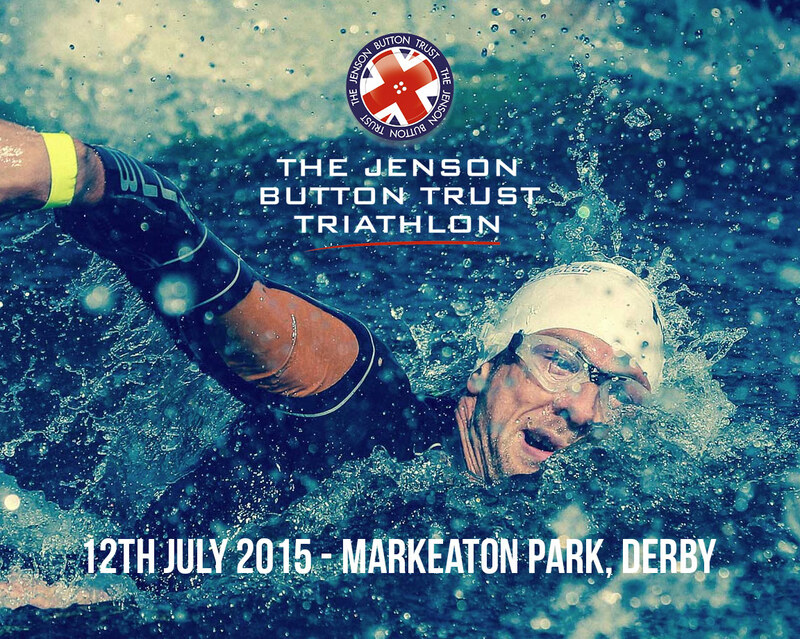 Swim Smooth are very excited to announce we are partnering with the Jenson Button Trust Triathlon again this year. This year's race will take place on July 12th at the beautiful Markeaton Park in Derby UK and keeps its unique 'double race' format, giving every competitor the chance to race twice in one day alongside F1 ace Jenson Button! 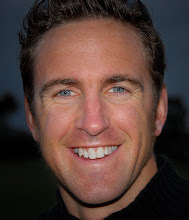 As well as attending the event, the Swim Smooth Coaching Team will be be running a special swim course familiarisation and skills session the afternoon before the race on July 11th. Open to every race entrant, this is the perfect way to try out the course and pick up some tips to improve your confidence and performance the following day. Limited Stock: The New HUUB Archimedes 2! The best just got better! After many months of development, HUUB Design have released version 2 of their all conquering men's Archimedes suit. As designed partners with HUUB, we evolved this amazing wetsuit design yet further, improving the speed and efficiency through the water and taking the flexibility to the next level at the same time. These suits will sell out very quickly so grab this opportunity to race one this season whilst you can. I knew I was wearing the most flexible wetsuit, but now I am wearing the most flexible swimskin, it just doesn’t feel like I am wearing a wetsuit, my speed tells me I am, but the feel tells me I am wearing something like I have never before experienced! Richard Varga, first out of the water at the London 2012 Olympic games.